Best used with a large port tube feeder, hopper feeder or platform feeder. Comes in 2.27KG and 7.25KG sizes – using a resealable zipper bag, sealed air tight & CO2 flushed for optimal freshness. 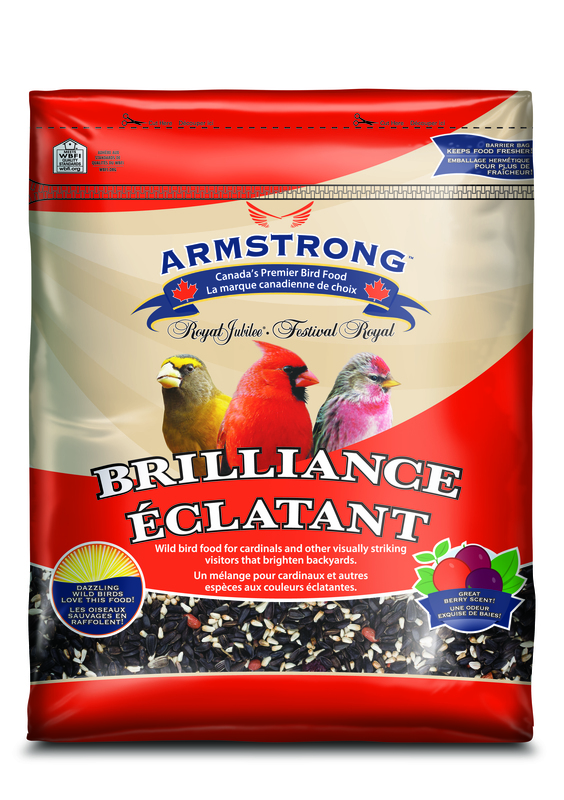 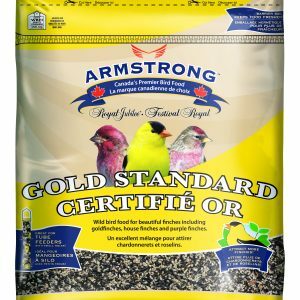 Premium blend designed specifically with Northern Cardinals, Grosbeaks & Redpolls in mind! 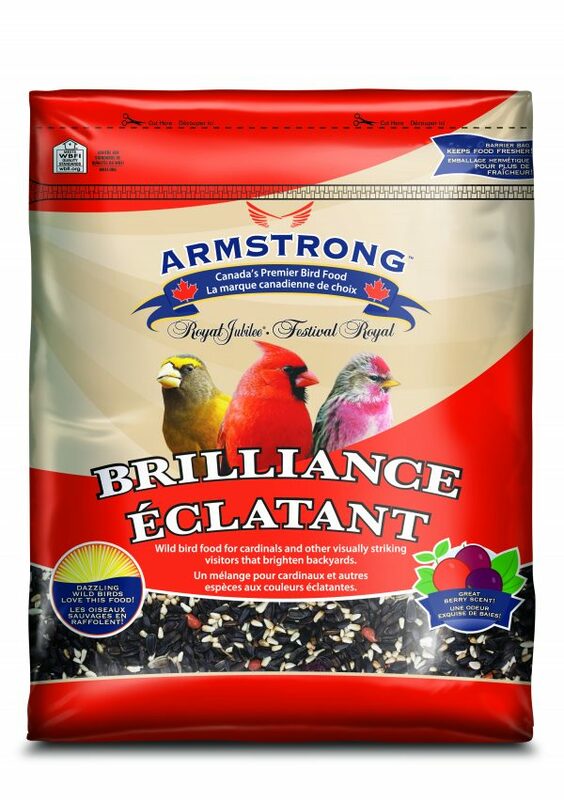 Brilliance will attract the most colourful wild birds. 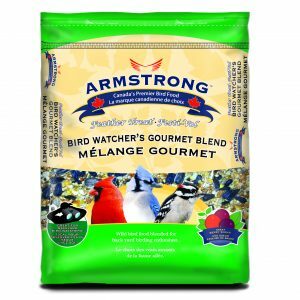 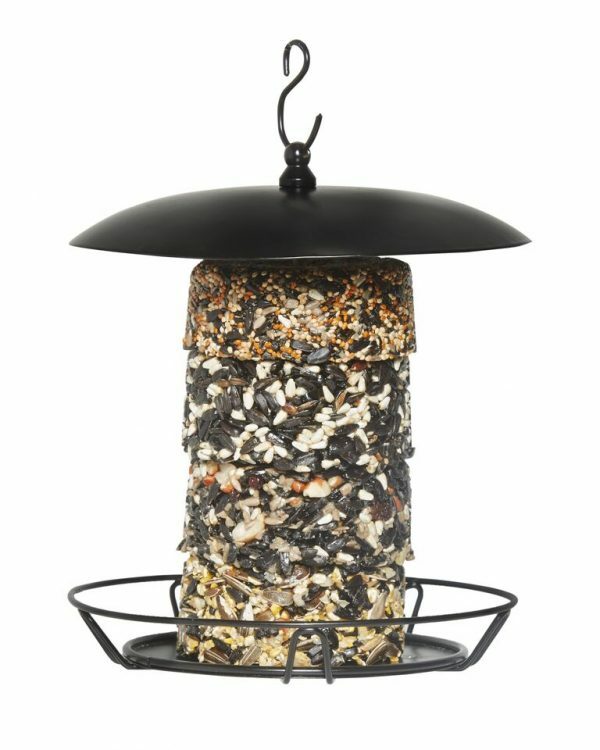 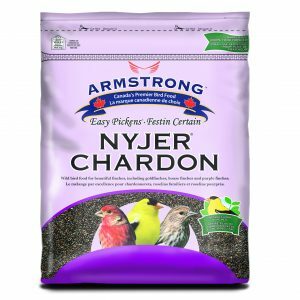 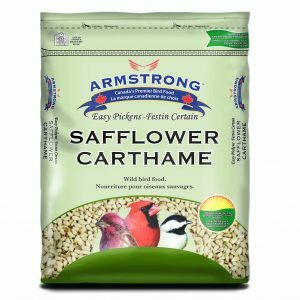 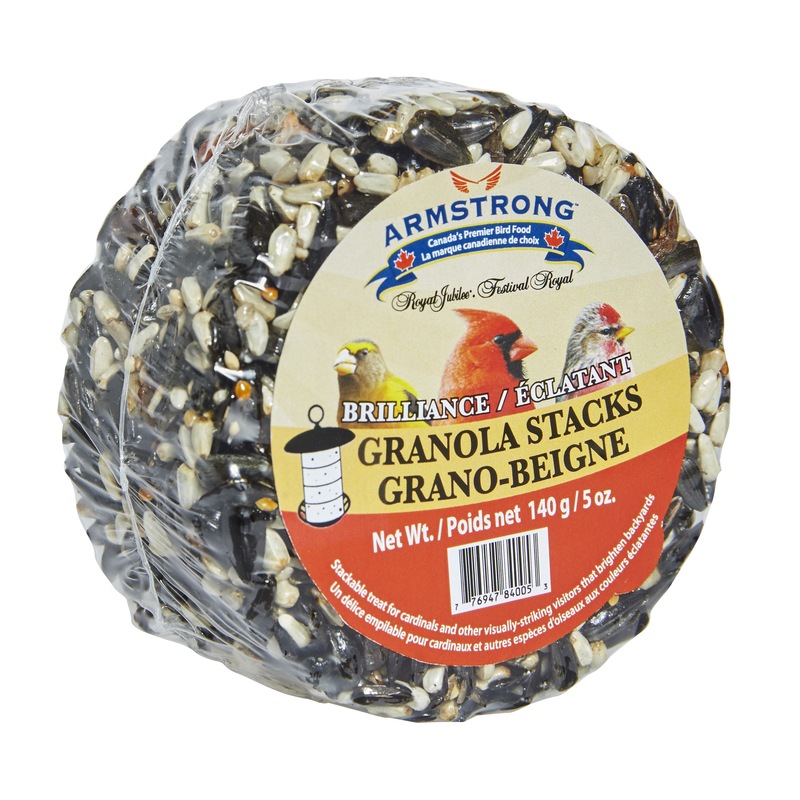 Loaded with safflower, this blend will ensure visits from Cardinals.